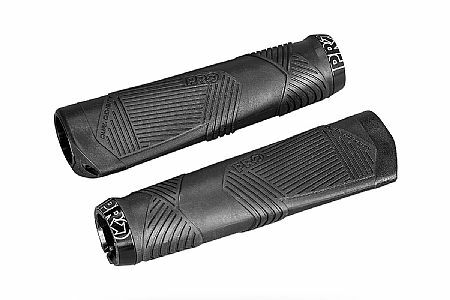 These are nice ergo grips that offer some support to your hands. Not gel, not soft but quite comfortable for me. They lock on firmly to my carbon mtb bars and provide good control for XC riding.